Help us celebrate our young authors on March 21st, 6:00 PM in the DHS Auditorium. 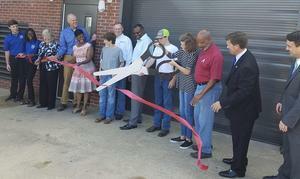 The Demopolis City School System recently cut the ribbon on a new lab emphasizing Science, Technology, Engineering, Arts, and Mathematics. 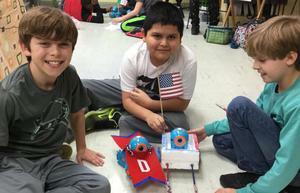 Known as Lab 212, this center is available to all Demopolis teachers and students. Apply for positions with competitive employers, sharpen your skills and boost your resume. 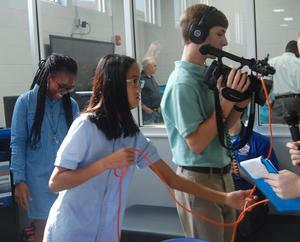 DMS Broadcasting covers the Lab 212's Ribbon Cutting. Click here to watch. Click here for a list of items to be sold at Fall Fest.